The feeling of being wrapped in soft, fresh linen is one of life’s most simple pleasures. Skin is soothed and lightly massaged, muscles relax and time slows to an altogether gentler pace. This was the inspiration for the Linen Works founder Larissa to create her favourite product in their collection: the Linen Bathrobe. The light, airy linen is effortlessly easy to wear. Three-quarter sleeves are stylish and practical, staying neatly out of the way during unhurried mornings at the breakfast table. The belt cinches in at the waist to flatter and fit every shape. 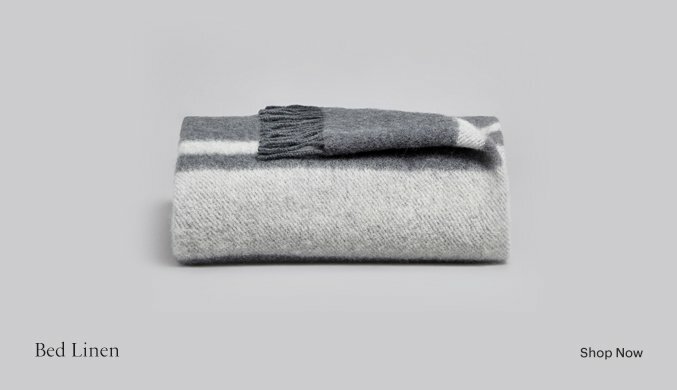 Designed in London and made from pure, Belgian linen. 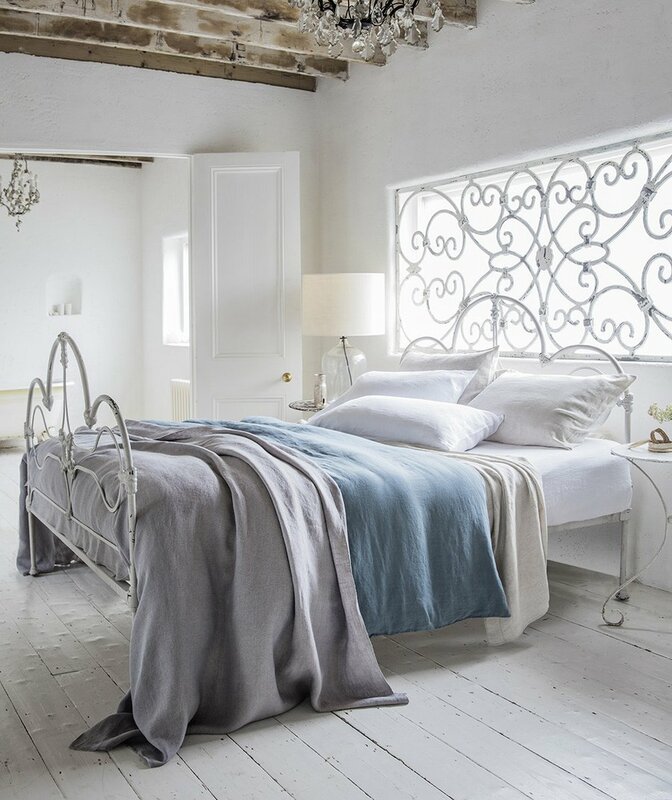 The Linen Works premium linen is warm/cosy in the winter and refreshing in the summer, allowing you to maintain a comfortable temperature throughout the night, whatever the weather. The Linen Works has been creating beautifully crafted pure linen products for over ten years. Inspired by a visit to a rustic farmhouse overlooking the Bay of Toulon, the house was well loved, lived in and told a story with pieces to treasure. Its pared-down style and simple yet useful things is what still inspire our today's creations. Their linen has a simple and understated style in soft muted tones. They pre-wash the linen so each new piece already feels like an old friend. They endeavour to invest in European craftsmanship and quality, made to stand the test of time and fleeting trends. All of their linen is grown and made in Europe.